Home Home Loan Loans What criteria do you need to fulfill before availing a home loan? 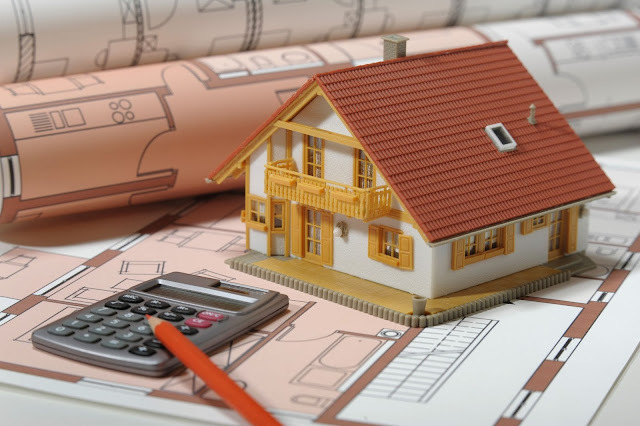 What criteria do you need to fulfill before availing a home loan? Buying a home of your own is something which we all dream of. Having one of those posh residences in the best locations with the best possible amenities and facilities within reach is something which we would all like to acquire at one point in life. Since most of us have incomes which fall in the medium range, we either start accumulating money from day one of our job life, or we accumulate enough to ensure that the down payment is taken care of- while we opt for a loan which we repay throughout our remaining job years. Although this is quite cumbersome as the amount is quite a lot, it is better to give the installments as loans for our own abode than giving it out as rent for some place which does not belong to us. To opt for a loan from banks, you need to fulfill some home Loan eligibility criteria. You could also opt for loans from the private financial organizations and yet it is difficult to do so as the interest is quite high. Since a home comes at a very high cost and id the most expensive thing you would spend your earnings on, it is better that you go for a more reliable and less interest loan option which any bank can provide you. However, not everyone can avail a loan as this is a risk for a bank as well. You have to fulfill certain eligibility criteria before you get a loan approved from your bank. Different banks have different criteria norms and yet you are judged based on a few points. Minimum age: some banks ask for a minimum age of 21 years while others help you to a loan even if you are 18 years of age. However, you must be salaried if a bank if giving you a loan at 18 years of age. Some private banks have raised the age limit to 23 or even 24 years. This is okay as not many of us start opting for loans from the age of 18. Minimum income: you need to have a regular source of income so that you can pay back your loan every month. Every bank will see your bank statement to check how much you are earning every month on the basis of which the loan amount is decided. Minimum work experience: you need to have worked for some time before you can show your salary slip to the bank and get an approval for a loan. Not every bank will give you a loan if you have just joined a job. This means your total experience in years should be more than 2 years. Residence status: there must be valid proof of identity and residence. Unless you can provide this, you cannot get a loan in your name. Residence proof is something which you need to provide for police verification at your address. Although some banks may decide to bypass the residence proof, but having a valid identity proof is very important. In case you have fulfilled all these norms and fit in the prerequisite for the bank you have applied a loan in, you can get your loan approved in no time, and enjoy moving into your new home.